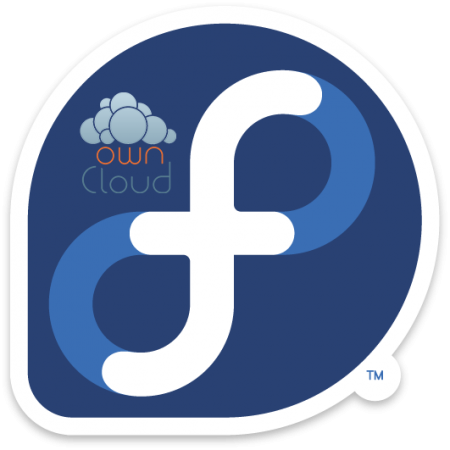 ownCloud Client normally runs under a graphical enviroment such as Gnome Desktop or Windows. It does however come with a command line utility that allows to perform once off synchronisations on demand. While it doesn’t sync changes automatically like the GUI client daemon it can be used to script periodic syncs of the data between remote host and a local headless clients. Before the client can function setup ownCloud on Shared Web Hosting or local server to act as coud storage service. Install the client application from official repository. Create netrc file with the relevant credentials. The host should be specified with the machine token. It should not contain the protocol part of the URL such as HTTPS:// or trailing slashes. The username and password of the account are specified with login and password tokens repectively. Since the password is stored as plain text file permissions should restrict access to the file to provide at least some security. Setting permissions to 600 grants read and write permissions only to the owner of the file. Account username and password are specified with -u or --user and -p or --password respectively. When running from a script using --non-interactive option is advisable to prevent execution blocks with interaction. When using self-signed certificates --trust option may be neccesary to trust all certificates including invalid ones. Hidden files are not synced by default but can be with -h option. Credentials from netrc file will be used when -n option is present. To reduce verbosity -s option can optionally be used. The second last parameters specifies the local sync directory while the last parameter specifies the remote server URL. Since version 2.4 upload and download bandwidth can be limited by specifying --uplimit and --downlimit options respectively in KB/s. Start the service to perform a single synchronisation. Create a new systemd timer. The 1 minute timer may be excessive seeing as files are unlikely to change at anywhere near that frequency. High frequency does however allow for a similar experience to that of the GUI client which syncs as soon as file changes are detected. Sync command appears to complete almost instantly when the server and client are in sync so it should not cause issues but only time will tell. Enable lingering for each user that will use the timer. This will allow the timer to run when the user is logged out. Enable timer to run on boot.